Serviced here, Non-Smoker vehicle, New tires installed, 110 Point Inspection, Orginally Purchased at Ray Skillman, Superb Condition. 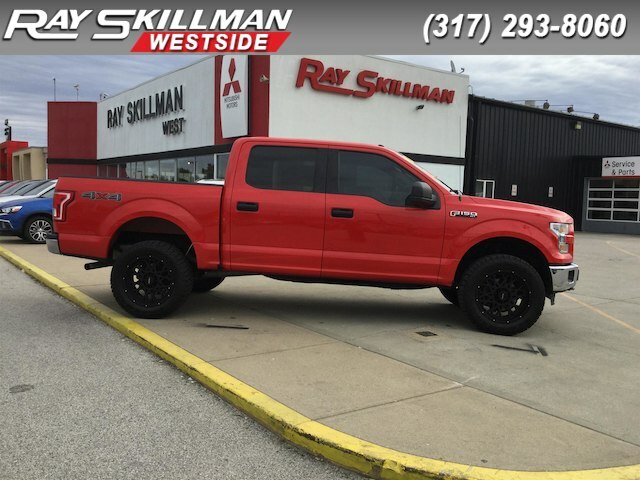 Race Red exterior, XLT trim. 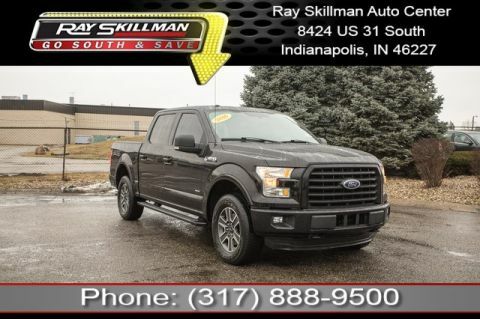 JUST REPRICED FROM $34,990, $500 below NADA Retail! FUEL EFFICIENT 23 MPG Hwy/17 MPG City! 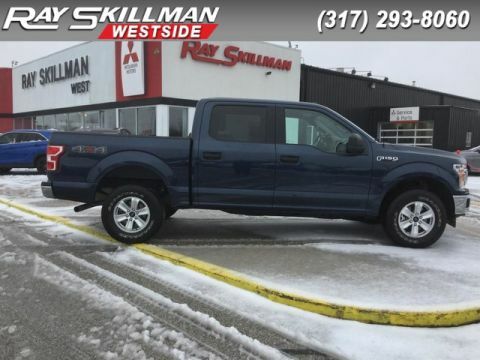 iPod/MP3 Input, Bluetooth, CD Player, Aluminum Wheels, 4x4, Flex Fuel, Serviced here, Non-Smoker vehicle, New tires installed, 110 Point Inspection, Orginally Purchased at Ray Skillman. READ MORE! 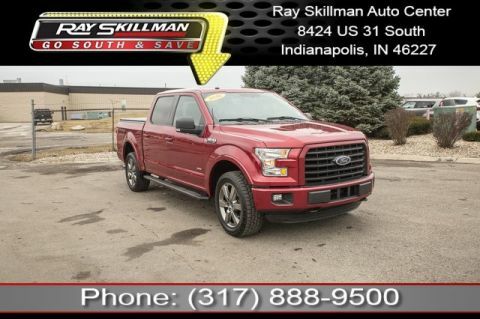 Edmunds.com explains At the end of the day, the 2016 Ford F-150 is simply an all-around strong performer, with a good balance of comfort, utility and performance..